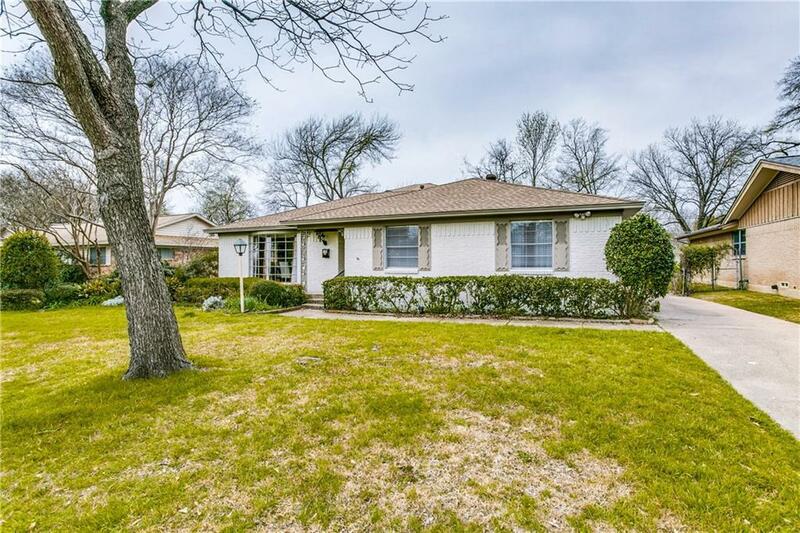 East Dallas home close to Downtown Dallas & White Rock Lake. Offering 4beds, 3 baths, 2 living areas and functional floor plan. 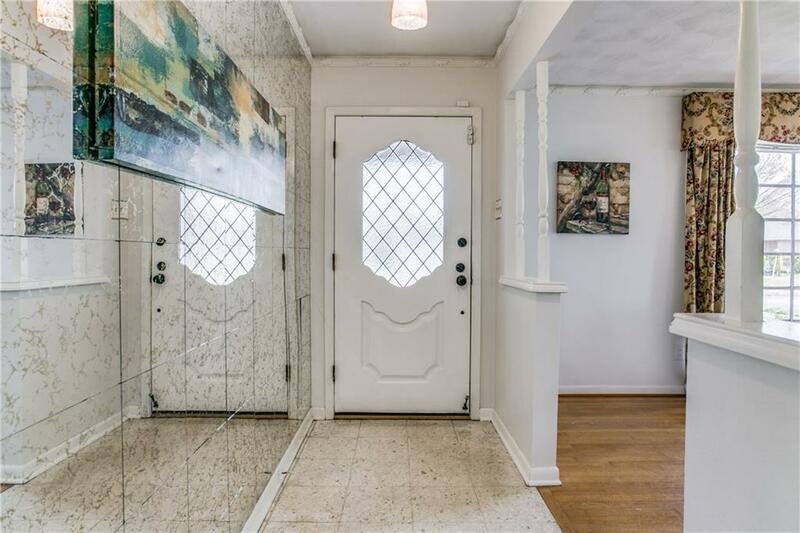 Hardwood floors, good light and nice back patio-porch. Recent paint through out. 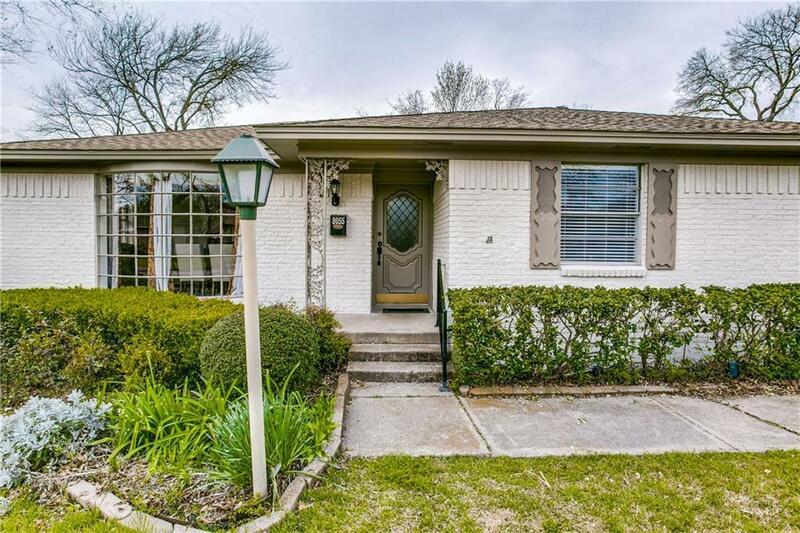 Great starter home or investment home in established quiet neighborhood. 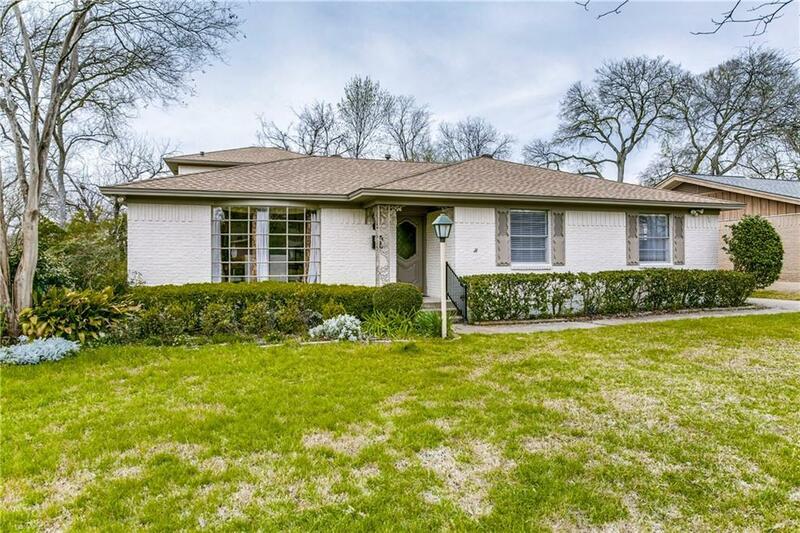 Offered by Lee Lamont of Coldwell Banker Residential.